There certainly has been a lack of sewing. Work has been totally consuming with parent teacher interviews, a new start to term and just getting back into the work routine. 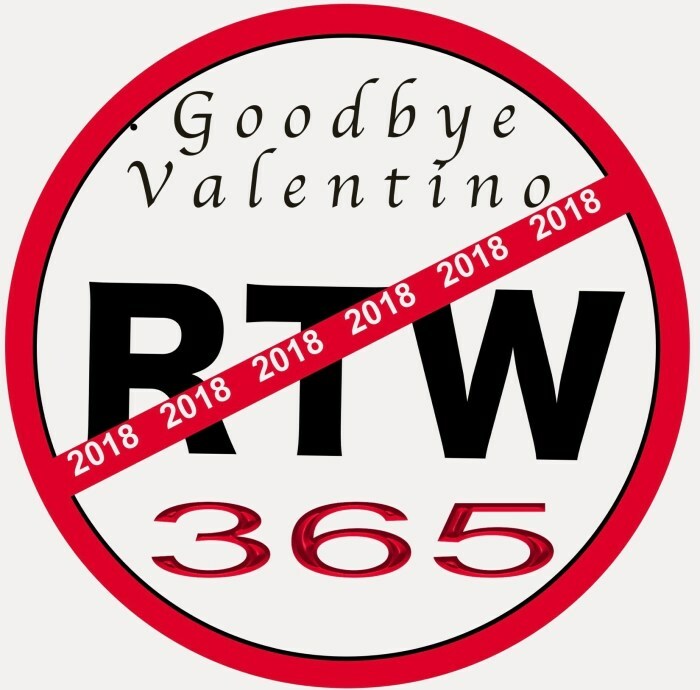 Life has certainly been a bit hectic and tiring, but I survived and am hoping to start some more projects. 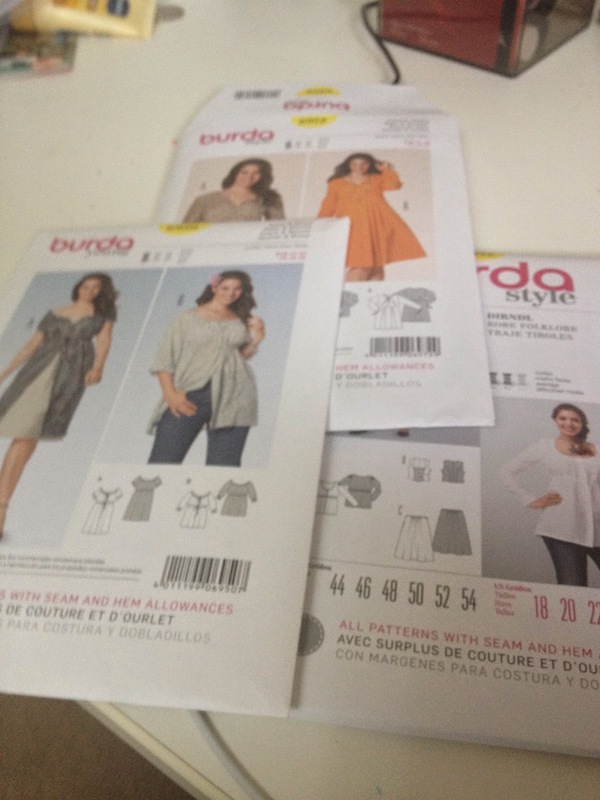 I bought several Burda patterns to make some tunics. I should do some winter sewing but winter lasts 5 minutes in Sydney and I think we may have just had winter in the last couple of weeks but I would love to make a cape, I may start this today. I find it hard to sew for winter. I'm not sure if its because we have such a short winter or just that as a Sydneysider I am just in denial about having any winter. Anyway I love this pattern and I had this fabric in my stash. 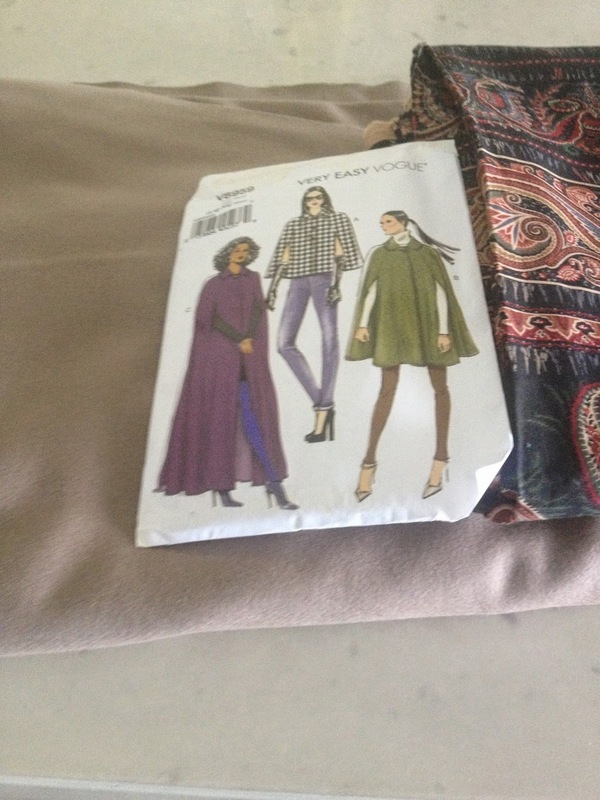 The pattern is Vogue 8959. The wool is a lovely mushroom colour and the lining is a quilting fabric I found. I'm going to make view A. For cool mornings I think this could be ideal. I still have to finish a few projects but with life back to normal I think ( hoping) my sewing enthusiasm will return.